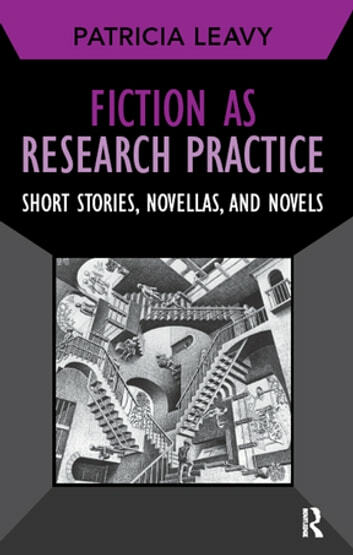 The turn to fiction as a social research practice is a natural extension of what many researchers and writers have long been doing. Patricia Leavy, a widely published qualitative researcher and a novelist, explores the overlaps and intersections between these two ways of understanding and describing human experience. She demonstrates the validity of literary experimentation to the qualitative researcher and how to incorporate these practices into research projects. Five short stories and excerpts from novellas and novels show these methods in action. This book is an essential methodological introduction for those interested in studying or practicing arts-based research. David Buckingham University of London Institute of Education. Chapter 3. Archetype Semantics: How It Corresponds To The Concept Of “An Image.” How Archetypal Are Images?